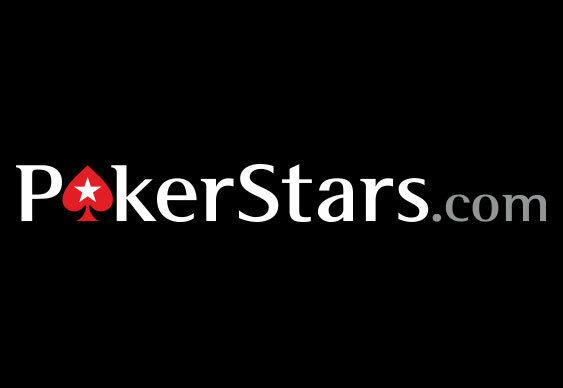 They guaranteed a $1 million prizepool and in typical PokerStars' style that figure was breached as 109,990 players registered for yesterday’s anniversary Sunday Storm. Holding an $11 buy-in and the prospect of $100,000 for the winners, a slew of eager grinders took to the virtual felt with the hope of winning the second anniversary spectacular. Kicking off at 18:300 UK time, late registration ensured the field grew large enough to create a $1,099,900 prizepool and a top prize of $107,874. After multiple hours of grinding and stepping over the bodies of those who’d have fallen, it was Panama’s “agustin2729” who became the unfortunate bubble boy when he exited in 13,749th place. With the bubble burst and at least $32.99 locked up, the remaining players continued the race towards the final table and a hefty payday. Only one could walk away with the win though and by the time just a handful of players remained it was Brazil’s “ynarrol” who led the action. Confident in his skills the Brazilian player didn’t engage in the kind of deal that’s become customary at major final tables in the past. Having set his eyes on the top prize, “ynarrol” finally saw off "MotkeKirlas” to win one of PokerStars’ largest ever tournaments and claim $107,874.